Home / Gist/Gossips / Trouble for Wizkid As Fast rising artiste “Mag” confesses his love for "Tiwa Savage", Angry For Wizkid (See Details)! Trouble for Wizkid As Fast rising artiste “Mag” confesses his love for "Tiwa Savage", Angry For Wizkid (See Details)! 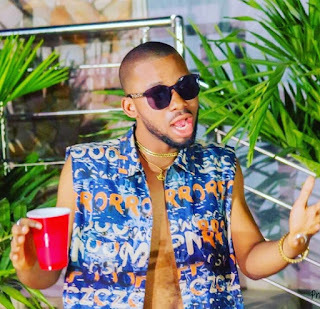 According to the news we gathered from an original source has it that The fast rising artiste best known as "Mag" confesses his love for "tiwa savage" in his recent chat with Topstories. According to the artist "Mag" He said, he has a huge crush on tiwa savage and wouldn’t mind having her as his partner. 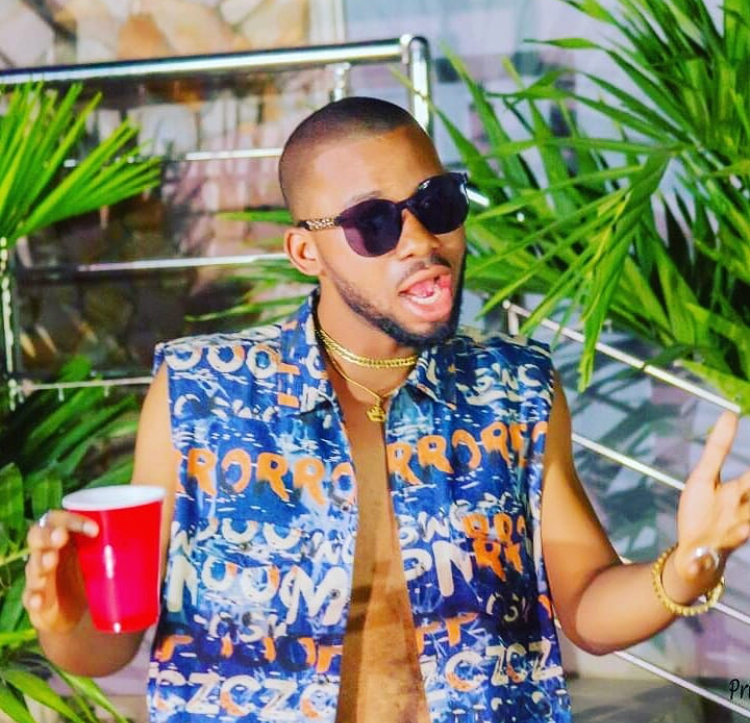 When asked how he felt about wizkid and tiwa savage’s relationship, he said he was sad as he has always loved tiwa savage all his life and he’s working towards having a new song with her very soon. The Mogroup music artiste released Faaji Lano early this year and also dropped Ori which is still making waves nationwide.